In politics, it helps to speak to big issues you know will resonate with voters, something they can really get behind. That probably explains why Ted Cruz has recently decided to take a firm stance on… not providing gluten-free meals to troops. 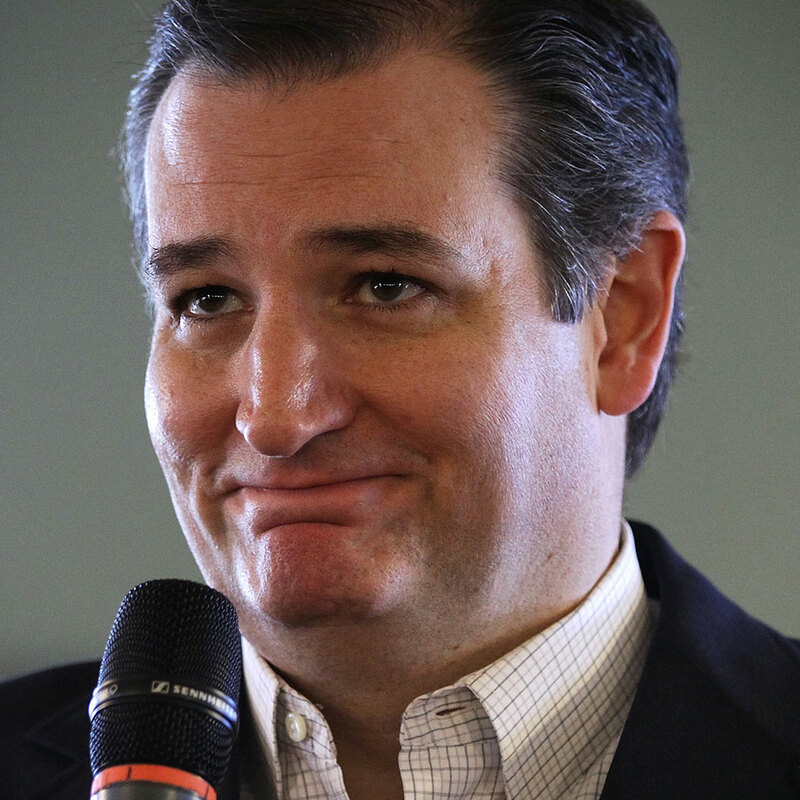 To be fair, Cruz hasn’t made an anti-gluten-free agenda a key tenet of his stump speech. Instead, he mentioned the wheatless meals as an example of military political correctness gone too far. That said, he did call out one of the most popular diet trends by name during a speech in South Carolina earlier this week. “That’s why the last thing any commander should need to worry about is the grades he is getting from some plush-bottomed Pentagon bureaucrat for political correctness or social experiments -- or providing gluten-free MREs," Cruz was quoted as saying by CNN. “MREs” refer to “Meals, Ready to Eat,” another name for military rations. Though there’s been plenty of backlash against the still scientifically debated diagnosis of “gluten sensitivity,” as Time points out, about 1 percent of people in the U.S. have celiac disease, a medically proven condition where sufferers need to avoid foods with gluten in them. And as recently as 2014, a poll showed that one third of Americans claimed they were trying to eliminate gluten from their diets. So love the gluten-free trend or hate the gluten-free trend, it’s a bit of a bold gambit to brush off the gluten-free crowd, especially in such a hotly contested election year. I’m pretty sure digestive problems don’t follow party lines.